Published May 28, 2018 at 960 × 720 in I graduated! 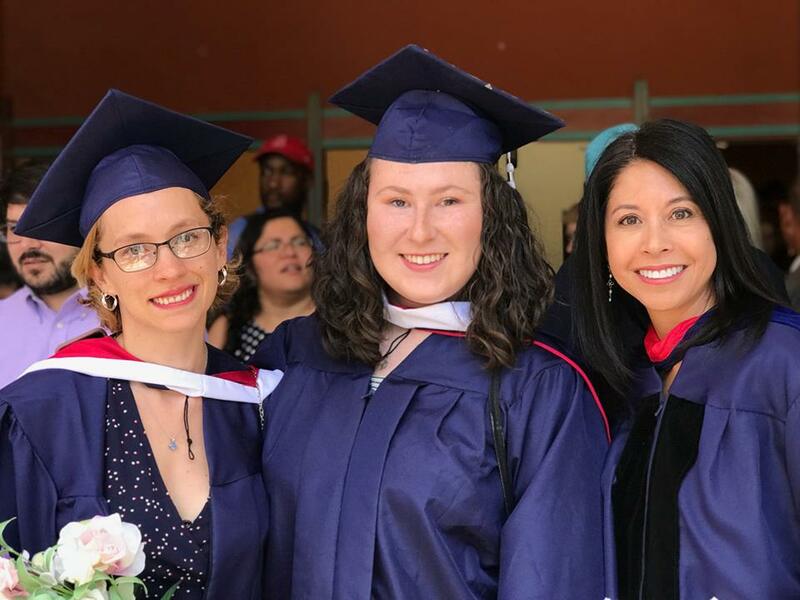 Left to right: My colleague and friend Emily Ellis, myself, and my master’s committee chair Celeste González de Bustamante. ‘Best of Tucson’ is here!